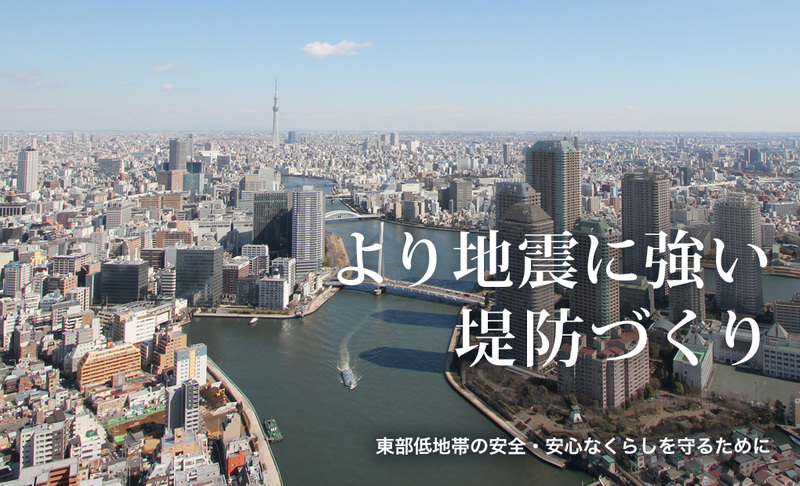 Copyright© 2014 bureau of construction TOKYO METROPOLITAN GOVERNMENT. All Rights Reserved. Copyright (C) 2017 Bureau of Construction Tokyo Metropolitan Government. All Rights Reserved.